A Supermoon is a full moon which appears slightly larger than the usual apparent size of the Moon’s disk as it approximately coincides with the closest distance between the Moon and Earth in the elliptic orbit of the Moon. 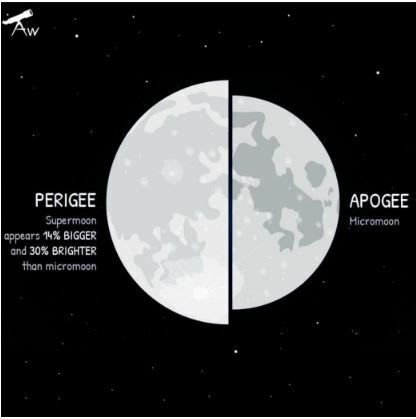 We have an upcoming SuperMoon observation on 20th January 2019. 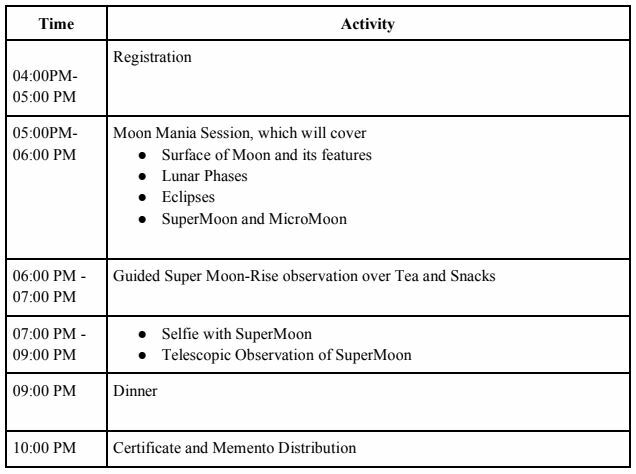 Observe the SUPERMOON with such a huge telescope that you feel like landing over the Moon. Unlock mysteries of the Moon, its phases, eclipses and other concepts. 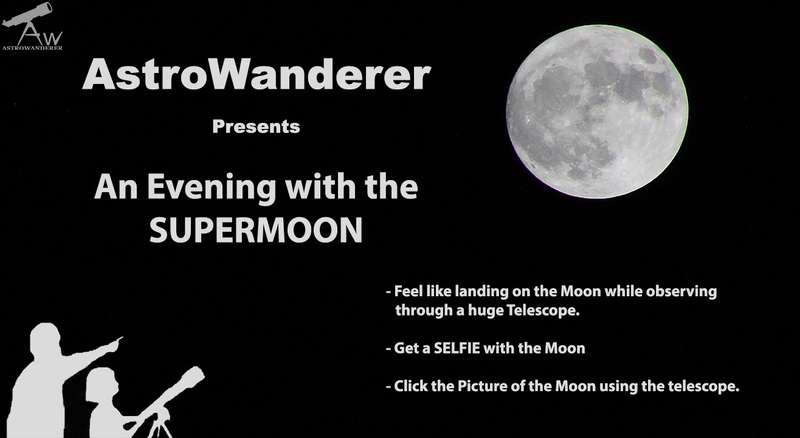 Get a selfie with the SUPERMOON. Options for stay at resort also available. Check out and, time of the property will be as per resort and any change will be subject to availability. “Astrowanderer” is a brand name of Exploraga Travels LLP. Astronomy is a weather dependent experience, in case of unforeseen weather conditions or government restrictions, certain activities may be canceled and in such cases, the operator will try his best to provide an alternate feasible activity. However, no refund will be provided for the same.